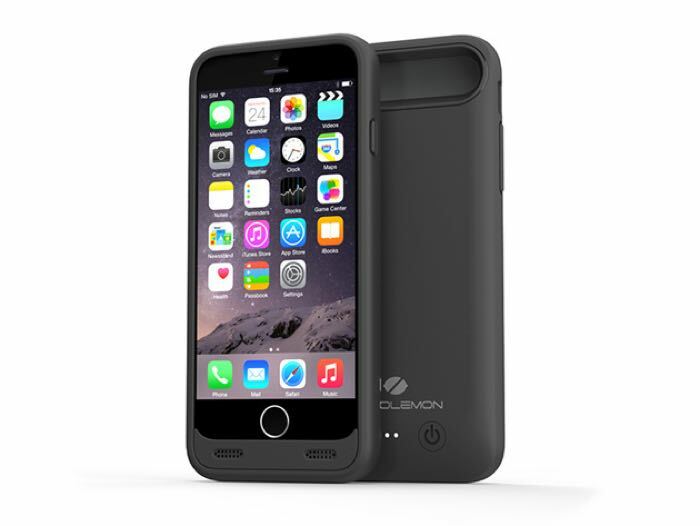 If you are looking for a battery case for your new iPhone 7 then we have a great deal on the ZeroLemon iPhone 7 SlimJuicer 4000mAh Battery Case in our deals store, you can save 30% off the normal price. The ZeroLemon iPhone 7 SlimJuicer 4000mAh Battery Case normally costs $99.99 and you can get it for $69.99 in our deals store. Don’t break your brand new iPhone 7 the second you get it, and don’t let it drain down to 0 battery! The Slim Juicer is getting ahead of the game with its new charging case, delivering 140% extra battery life to your iPhone 7, directly from the case. This sleek, attractive case will protect your phone from wear and tear, and your battery from death! You can find out more details about the ZeroLemon iPhone 7 SlimJuicer 4000mAh Battery Case over at our deals store at the link below.